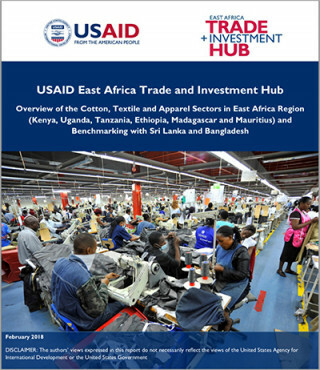 Is the banning of importation of second-hand clothes and shoes a panacea to industrialization in East Africa? 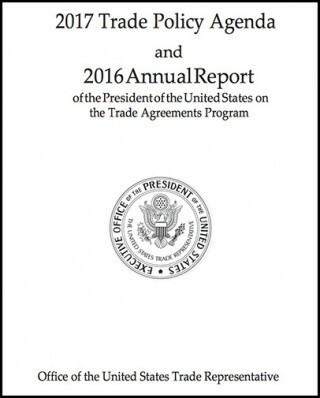 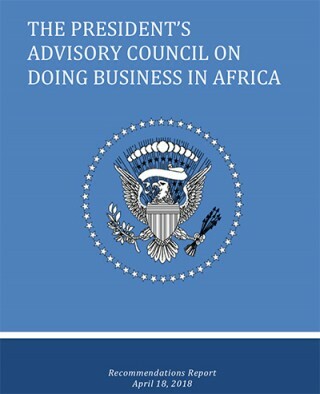 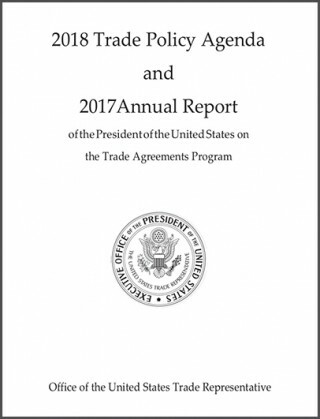 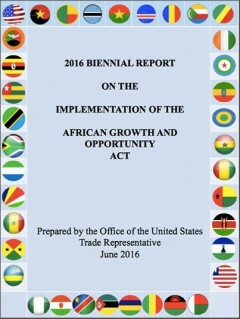 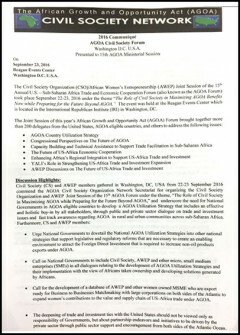 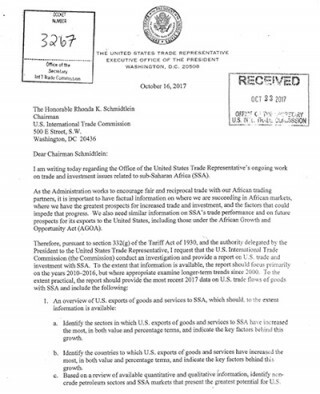 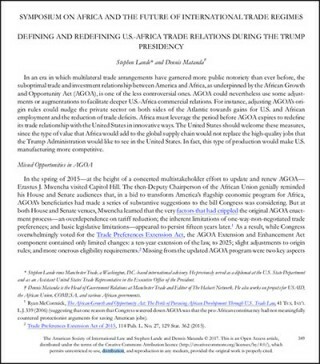 Request letter concerning USTR / USITC investigation into US trade with Sub-Saharan Africa. 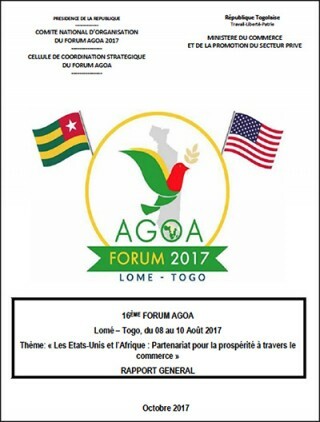 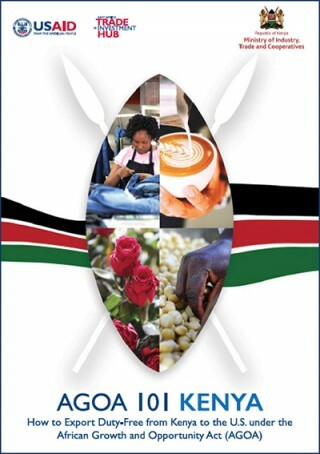 AGOA Forum 2017 Brochure and Photo Report prepared by the 2017 Togo AGOA Forum Organising Committee. 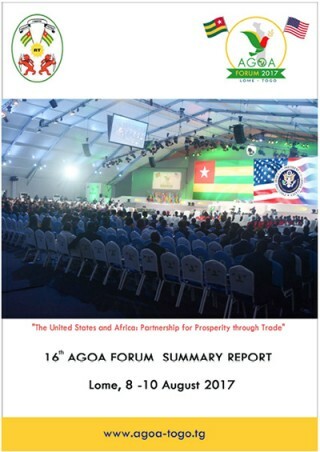 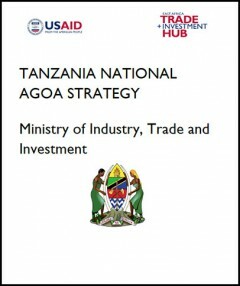 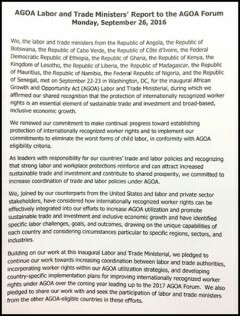 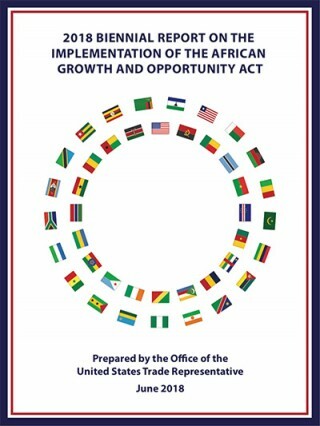 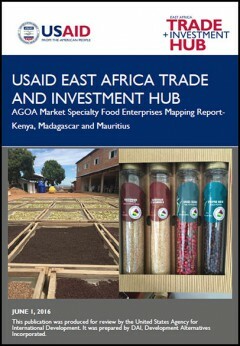 Very comprehensive summary and feedback report prepared by the 2017 Togo AGOA Forum Organising Committee. 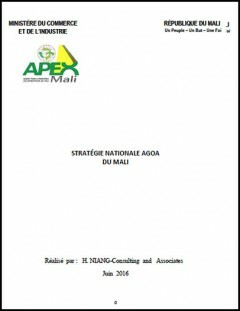 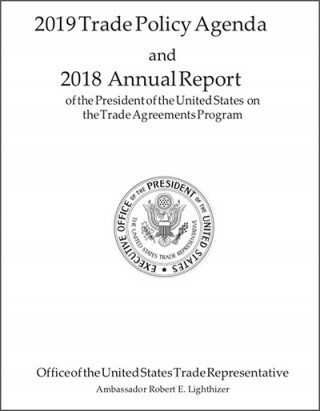 This report is in french. 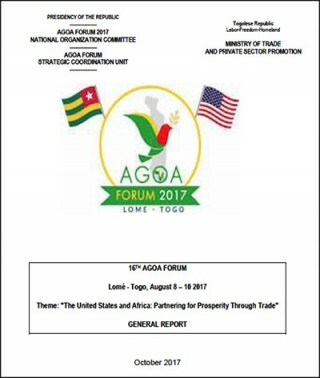 Very comprehensive summary and feedback report prepared by the 2017 Togo AGOA Forum Organising Committee.